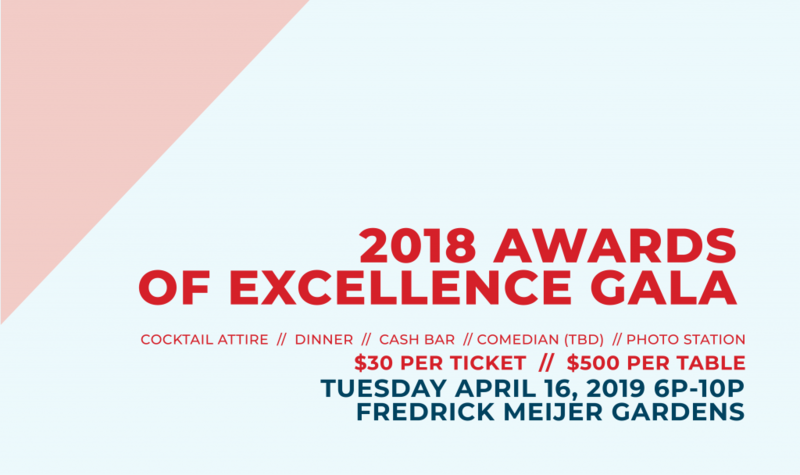 The Grand Rapids Parade of Homes, presented by the Home Builders Association of Greater Grand Rapids and sponsored by Lake Michigan Credit Union, showcases the best builders of West Michigan annually in the spring and fall season. Trends you can look out for include modern farm houses, open-concept floor plans, rustic accents, high ceilings with beams, 3-season rooms and more. 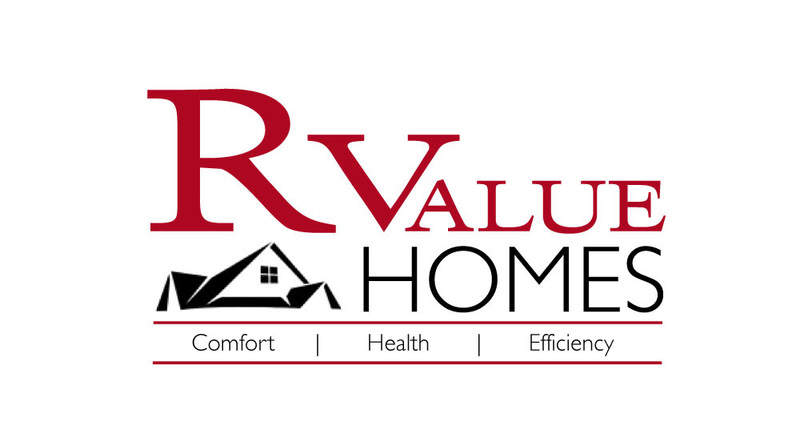 Along with various price points and features, the homes are spread across West Michigan with homes in Ada, Allendale, Byron Center, Caledonia, Coopersville, East Grand Rapids, Grand Rapids, Grandville, Holland, Hudsonville, Norton Shores, Rockford, West Olive, and Wyoming. The HBA Parade of Homes never fails to showcase trends, new technologies and craftsmanship. 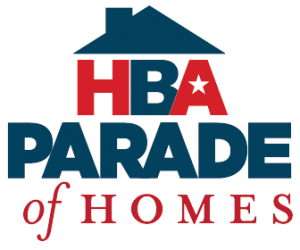 The HBA Parade of Homes is an almost 60-year-tradition that has showcased the best in new home construction, renovation, and everything for your home that you can access at your fingertips. 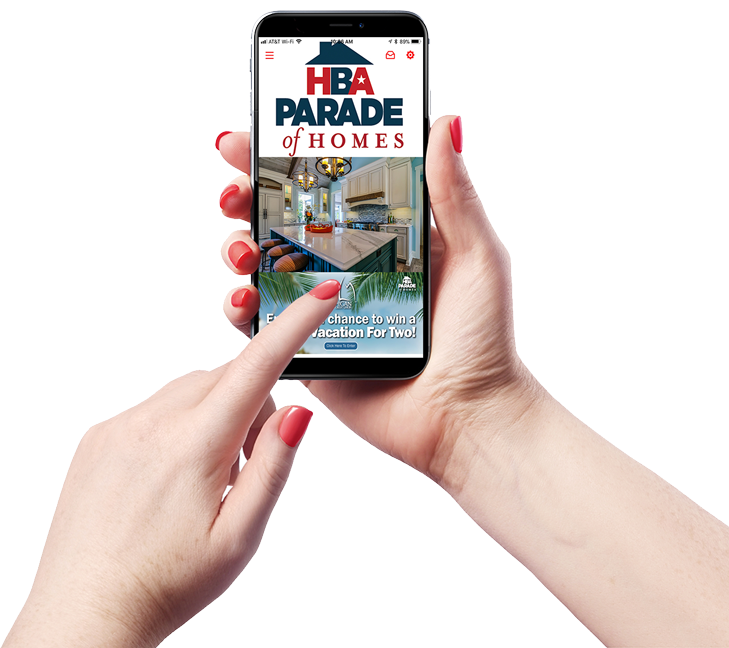 Download the HBA Parade of Homes app brought to you by Consumers Credit Union for directions, sweepstakes, and professionals to start your next home project. 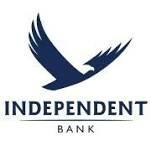 Are you thinking of building a new home? 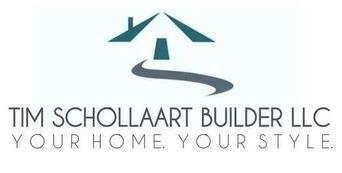 Search by builders you’re interested in to find their houses to tour. If you don’t know where to start, you can search by location to get ideas for your new or existing home. 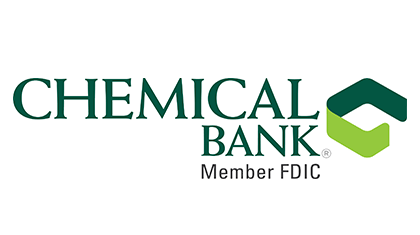 You can easily connect with us through the HBA Nation or our Facebook page to get updates in interior design, how-to articles, and the latest in home building industry trends.